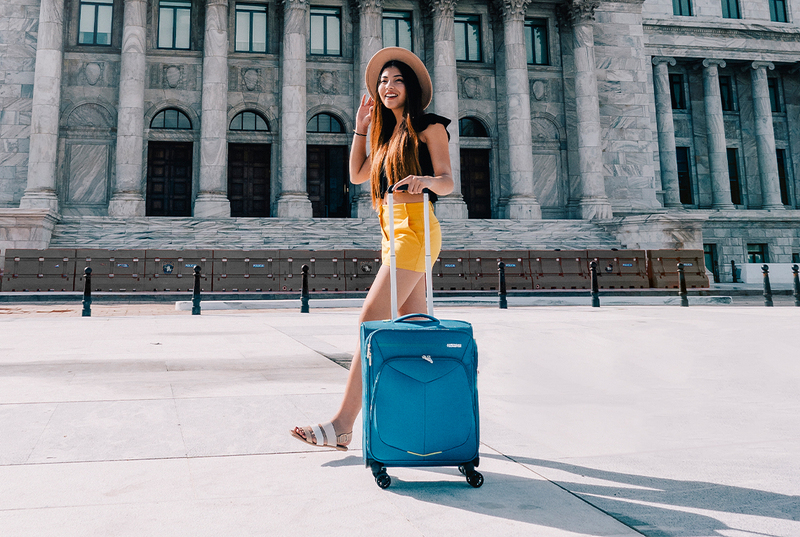 We all need to be flexible at times, and travelling often requires ‘bags’ of flexibility. 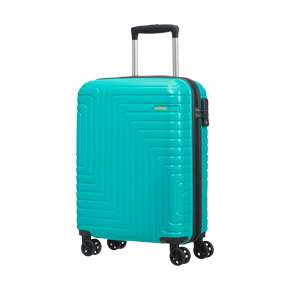 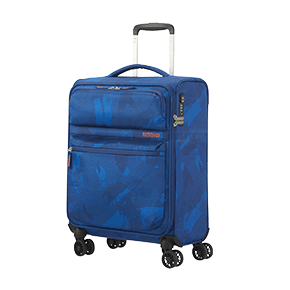 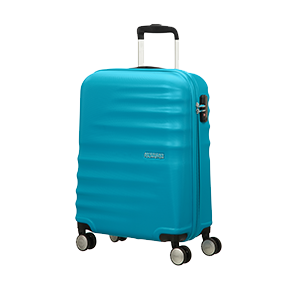 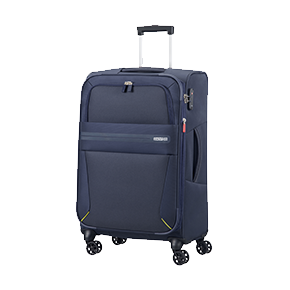 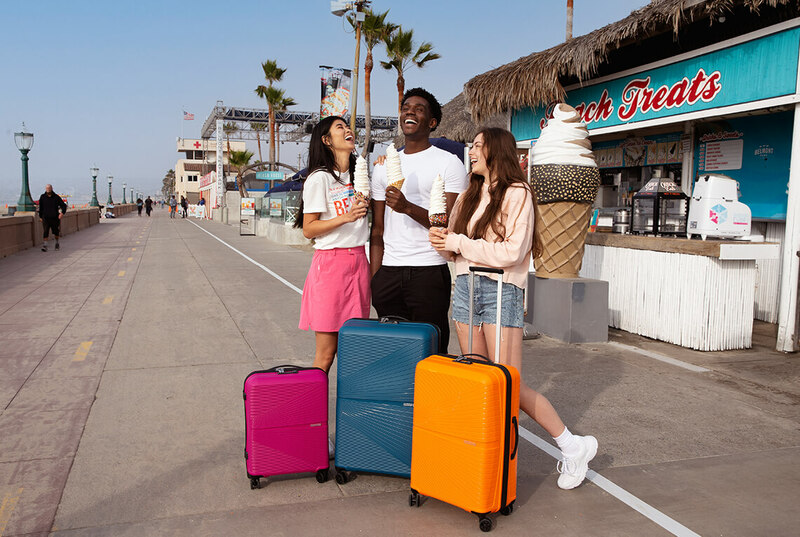 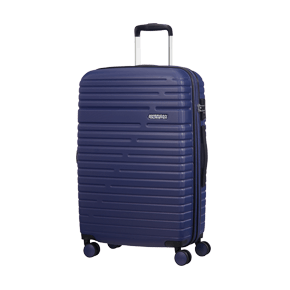 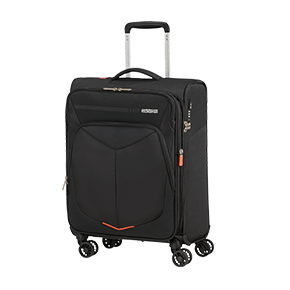 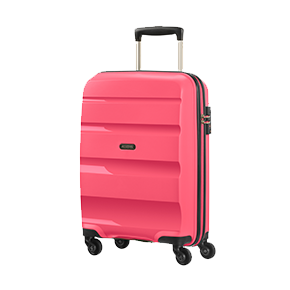 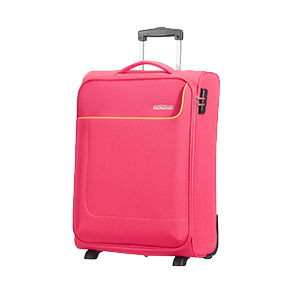 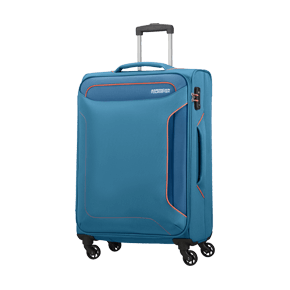 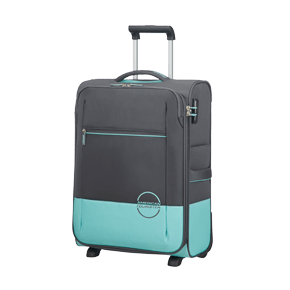 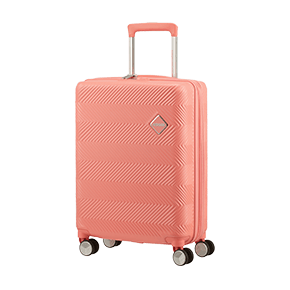 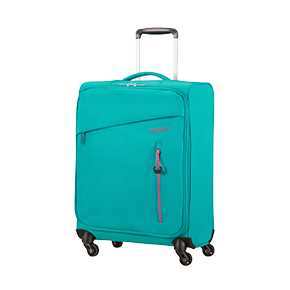 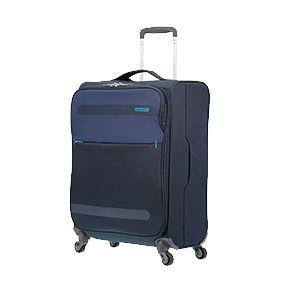 American Tourister’s range of softside suitcases gives you the lightweight luggage you need when heading to your next destination, allowing for easy handling and manoeuvrability. 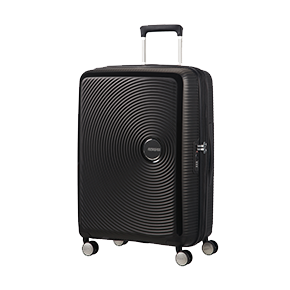 Sometimes one suitcase just isn’t enough. 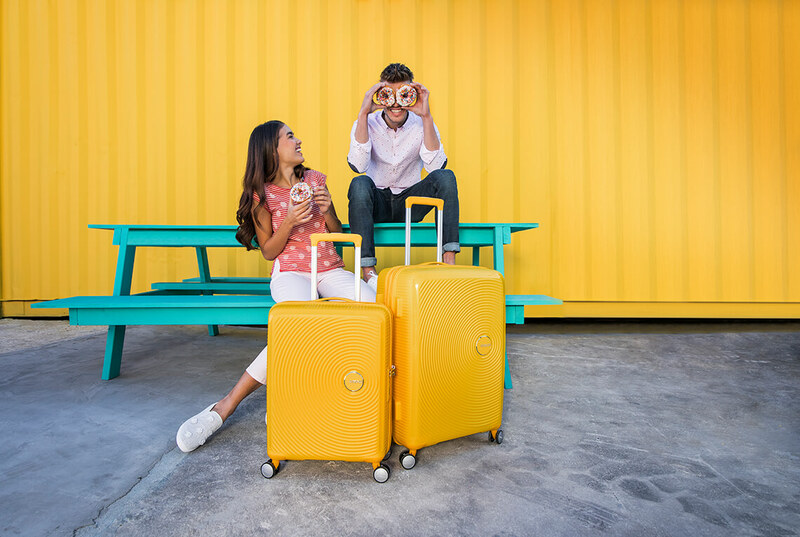 Our range of luggage sets are perfect for families and big packers alike so you can coordinate colour, style and practicality when travelling. 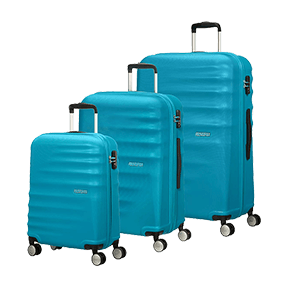 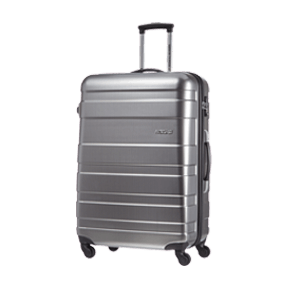 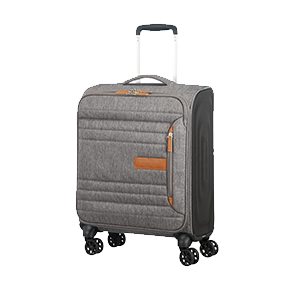 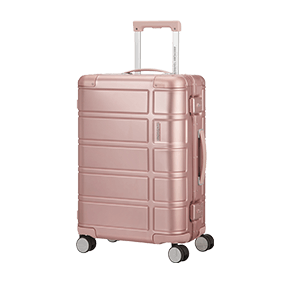 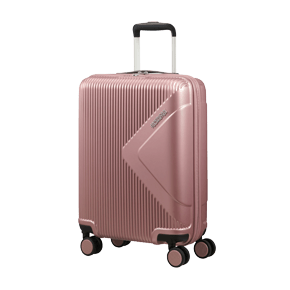 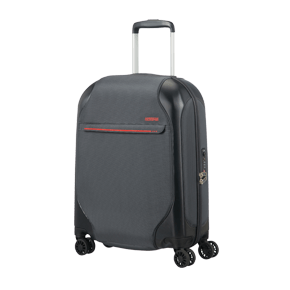 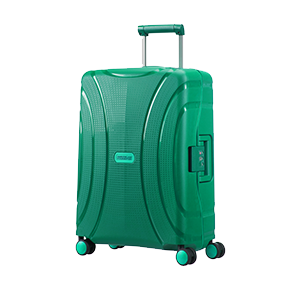 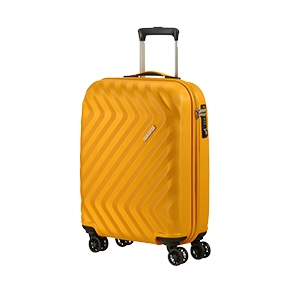 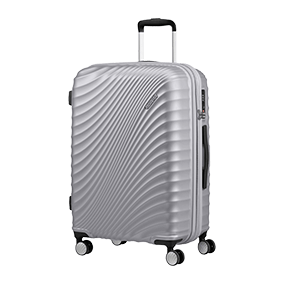 Our best luggage sets come in a range of sizes: simply pick and choose which to use and be assured that all our lightweight luggage comes with great internal organisation and is made with high-quality materials. 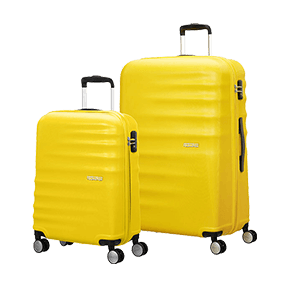 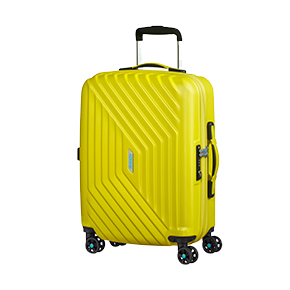 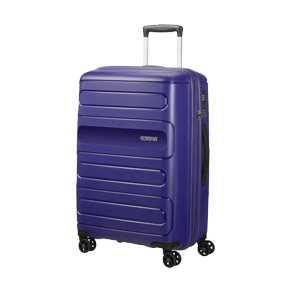 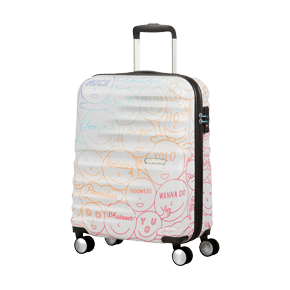 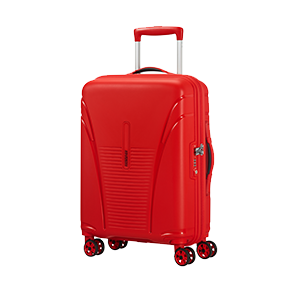 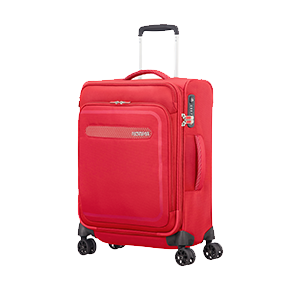 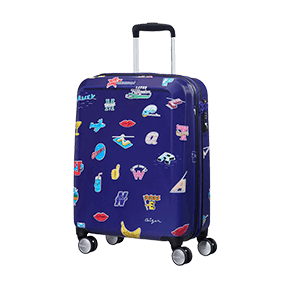 Check out our matching 2 piece and 3 piece luggage sets now!